FVSU graduates and attendees have gone on to be transformative and towering figures in virtually every field of human endeavor. 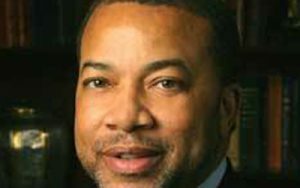 The Honorable Austin Thomas Walden ’1902*: Georgia’s first black judge since Reconstruction. Elected at age 26 as the youngest member of the Georgia House of Representatives and now longest-serving member. 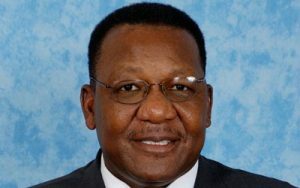 First African-American chair of the Democratic state legislative caucus, chair of the Georgia Democratic Party, and president of the National Black Caucus of State Legislators. 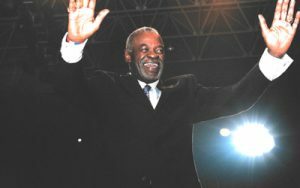 Voted as the national “legislator of the year” in 1985 and 2005. 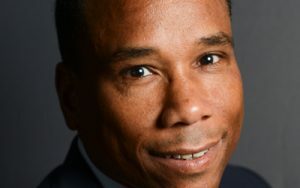 Founder, National Black College Alumni Hall of Fame, chairman of 100 Black Men National Board of Directors, and chairman and CEO of the TWD, Inc. consulting firm. Captain of the Dallas Cowboys, Pro Football Hall of Fame member, and selected by ESPN as one of the top 10 Dallas Cowboys of all time. He is tied for #2 on the list of NFL players who have played in the most Super Bowls, with five appearances and two championships (VI, XII). 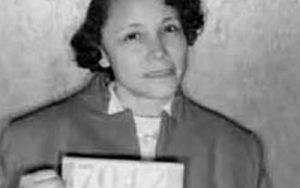 President, Women’s Political Council, board member of the Montgomery Improvement Association, and civil rights activist central to the Montgomery Bus Boycott. Tyrone Pool, ’1995: Two-time Super Bowl champion (XXXVIII and XXXIX) as a starter on the New England Patriots NFL team (2003 and 2004). Nick Harper (attended**): Super Bowl XLI champion with the Indianapolis Colts (2007). Greg Lloyd, ’1987: Selected for the NFL Pro Bowl five times with the Pittsburgh Steelers. Ricardo Quantaye Lockette: Super Bowl XLVIII champion with the Seattle Seahawks (2013). Chief Judge of the Superior Court of Dougherty County, GA.
Therman McKenzie, Sr. ’1970: Inventor of the Sta-Sof-Fro formula, the first product to soften black hair. With Cornell McBride, Sr., founded M&M products, creator of the Curly Perm and marketer of Sta-Sof-Fro. Cornell McBride, Sr. (attended): Pioneer of African-American hair care industry. With Therman McKenzie, Sr., founded M&M products, creator of the Curly Perm and marketer of Sta-Sof-Fro. Later created Wave By Design. Dr. John Wesley Blassingame, ’1960: Historian and chair of the African-American Studies program at Yale University (1981-1989). 2017 Georgia Teacher of the Year. 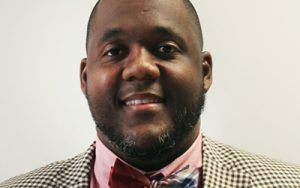 2017 Georgia National Distinguished Principal. Catherine Hardy Lavender, ’1952: Set American record in the 50-yard dash (1951), anchor of world-record setting women’s gold medal 4 x100 meter relay team at the 1952 Olympics, and member of the Georgia Sports Hall of Fame. 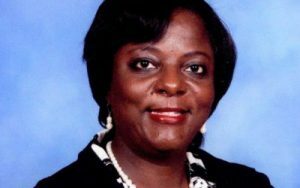 First African-American female mayor of Fort Valley, GA and Georgia’s first female band director (Dooly County High School). First alumni president of Fort Valley State College. Dr. Stanley Edward Rutland, ’1947: President of Paul Quinn College (1969-1976). 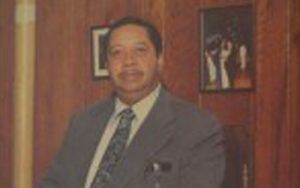 Dr. Cordell Wynn, ’1950: President of Stillman College (1982-1997). 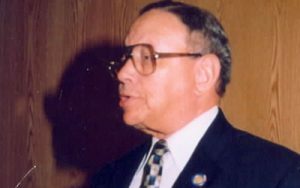 Dr. Samuel D. Jolley, Jr., ’1962: President of Morris Brown College (1993-1997, 2004-2006). 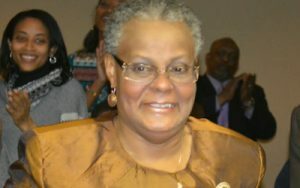 Chanchy T. “Enus” Wright, ’1964: President of Cheyney State University (1982-1985). 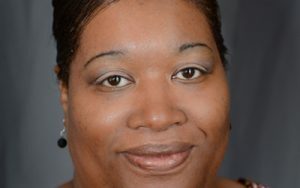 President of Fort Valley State University (2006-2013). Coach of FVSU Wildcat football team from 1963-1976. 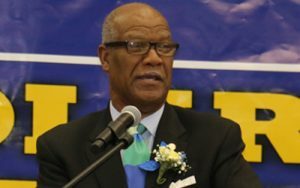 Lomax’s teams won four SIAC championships and was the first HBCU football team to be featured on a national television network (ABC-televised game versus Fisk University, 1972). 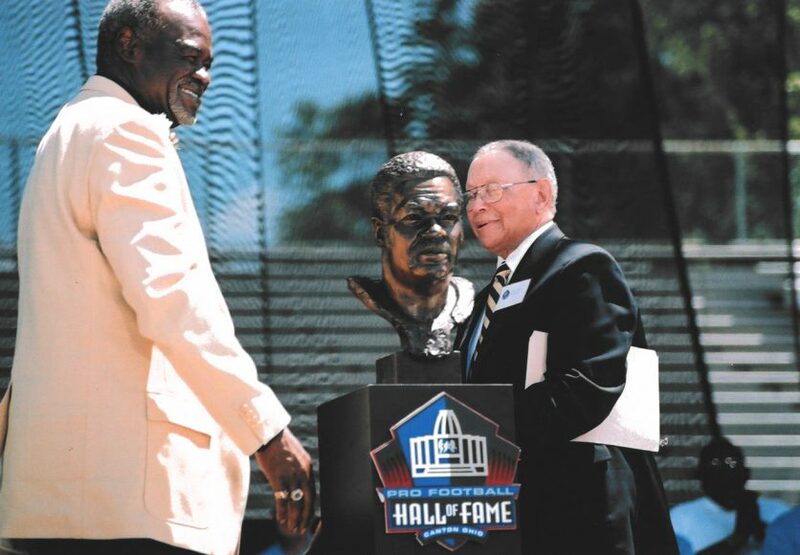 Member of the Georgia Sports, SIAC, and FVSC Alumni Halls of Fame. Horace Tate, ’1943: First African-American mayoral candidate for the city of Atlanta (1969), Georgia State Senator, first African-American to earn a Ph.D. from the University of Kentucky; first African American president of the Georgia Association of Educators. Has represented the 12th Senatorial District in the Georgia State Senate since 2008, which includes Albany, Georgia and nearby areas. Serves as vice-chairman of the Interstate Cooperation Committee and serves on the Appropriations and Natural Resources and the Environment Committees. The Honorable William Alexander: Fulton County, GA Superior Court judge, state legislator, and civil rights attorney who successfully challenged segregation and discrimination. Curtis Lee Atkinson: First African-American to serve on a U.S. senator’s official staff (Sen. Herman Talmadge) and, first African-American Assistant Secretary of State for the State of Georgia. Josiah Phelps, ’1949: First minority to be president of the Future Famers of American National Alumni Association, Georgia Agricultural Hall of Fame charter member and first African-American inductee. Has represented the 127th House District in the Georgia Legislature since 2013, which includes Augusta, Georgia and nearby areas. Serves on the Appropriations, Defense and Veterans Affairs, Motor Vehicles, Special Rules, and Transportation Committees. 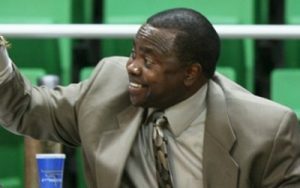 Winningest coach in the history of HBCU women’s basketball. Two of his teams advanced to the NCAA Women’s Sweet Sixteen. 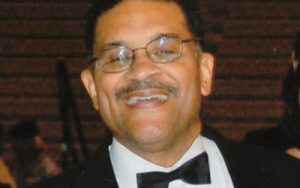 Richard Knight, Jr. : First African-American city manager of Dallas, TX and current chair of the State Fair of Texas. 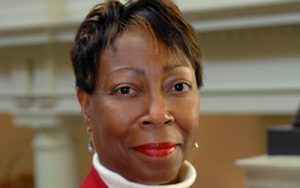 Has represented the 74th House District in the Georgia Legislature since 2013, which includes Riverdale, Forest Park, and College Park, Georgia and nearby areas. Serves on the Economic Development and Tourism, Education, Interstate Cooperation, and Small Business Development Committees. *A name followed by an apostrophe followed by a year notes the year an alumnus graduated from Fort Valley State University. ** “Attended” identifies people that attended but did not earn a degree. May have graduated from another institution.